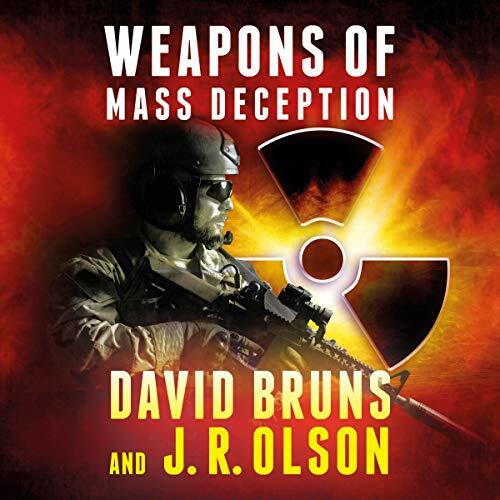 Showing results by author "J.R. Olson"
On the eve of the invasion, five nuclear devices are smuggled out of Iraq and hidden in the most unlikely of places—neighboring Iran. Now, as the threat of WMDs fades into a late-night punch line, a hardline splinter group waits for the perfect moment to unleash nuclear terror. When Navy SEAL Brendan McHugh captures a mysterious Iranian diplomat on a raid, it feels all wrong. While the official rules of engagement say he must release the diplomat, that doesn't stop McHugh from investigating further. Meet Ayana Ismail: high school senior, Muslim, natural-born American citizen - and being recruited by a terrorist organization. 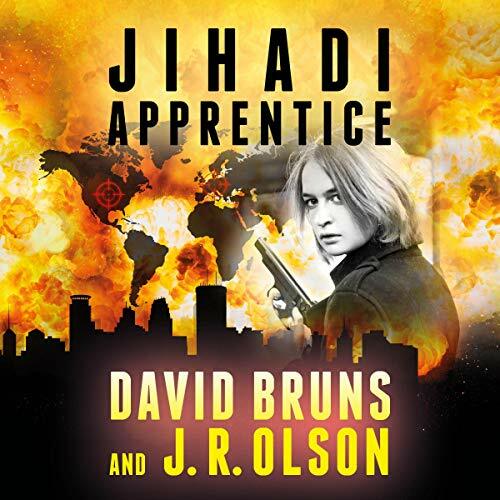 In Minneapolis, in the center of America's heartland, young Muslim men are being persuaded to leave their country of birth to fight for international terrorist groups. For FBI Special Agent Liz Soroush, stopping this homegrown recruiting is her job - and it's not going well. Now there's a new terrorist recruiting threat. One she never saw coming.